As anyone who’s ever made pancakes will tell you, executing the perfect flip isn’t always easy. There’s pride and breakfast at stake. But what about house flipping, where there’s potentially a lot more on the line? Can it be profitable in today’s market? How difficult is it? And is it worth the effort? 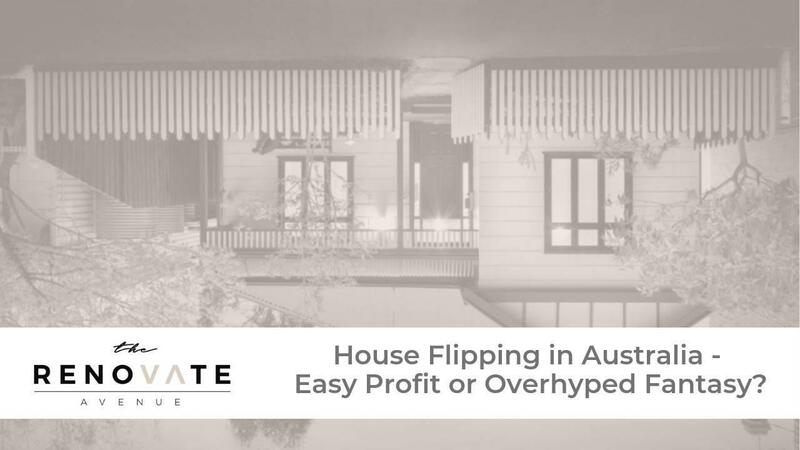 House flipping is an investment approach that typically involves buying undervalued properties, renovating them and then selling them on at a profit. 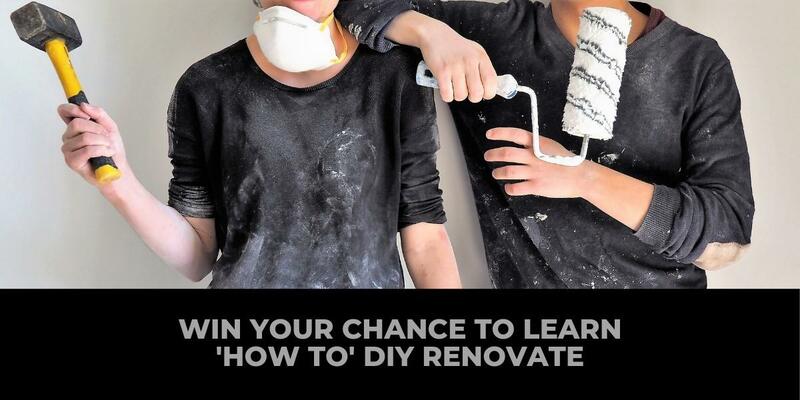 The aim is often – theoretically at least – to complete this process quickly and to spend as little as possible on the renovation in order to maximise profit before moving on to the next ‘flip’.